Hot and Sour Heaven. 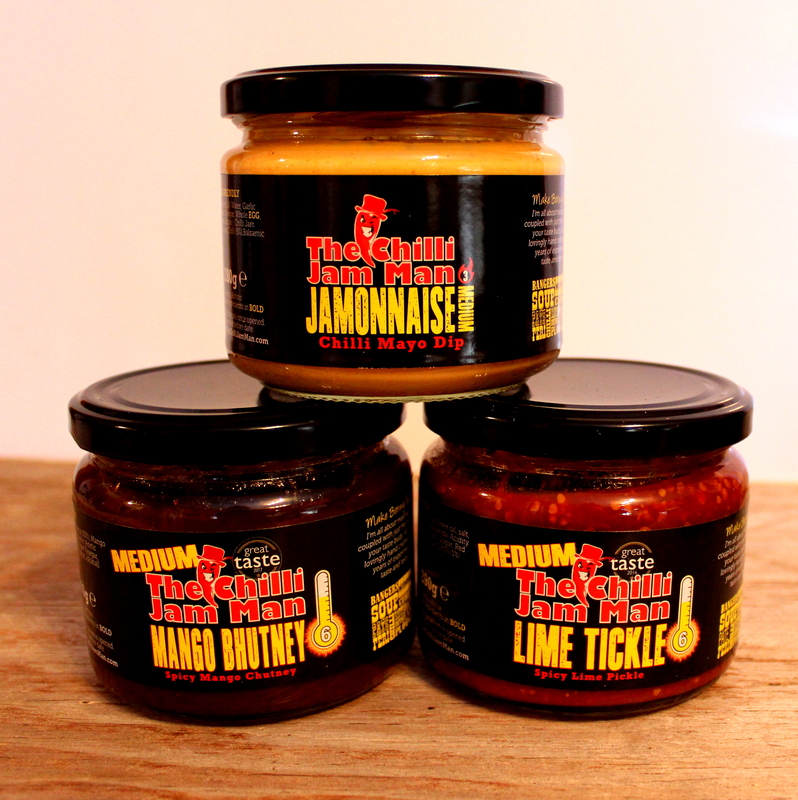 Lime pickle with a twist! 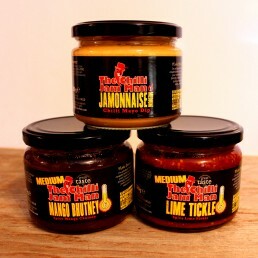 One of our Great Taste Award Winners! Hot and Sour Heaven. 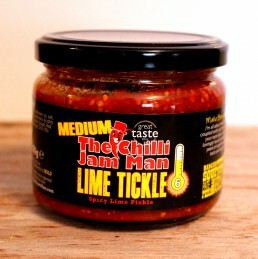 If you like Lime pickle then you’ll love Lime Tickle. 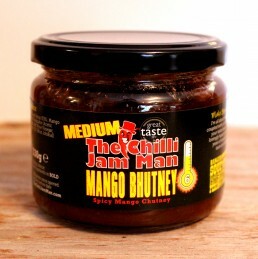 A chunky lime pickle infused with my award winning Bhut Jolokia Chilli Jam to give a gorgeous tantalising tickle! 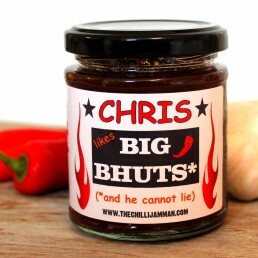 One of our best sellers and veggie too! 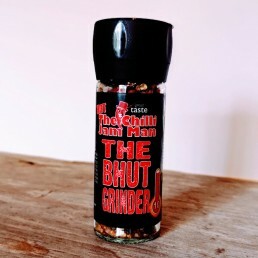 Ingredients: Lime Pickle (83%) (Lime (70%), Sunflower Oil, Salt, (MUSTARD), Fenugreek, Red Chilli Powder, Turmeric, Asafoetida, Acidity Regulator: Acetic Acid), Chilli Jam (17%) (Tomato, Sugar, Red Wine Vinegar, Garlic, Ginger, Bhut Jolokia Chillies (1%), Balsamic Vinegar). 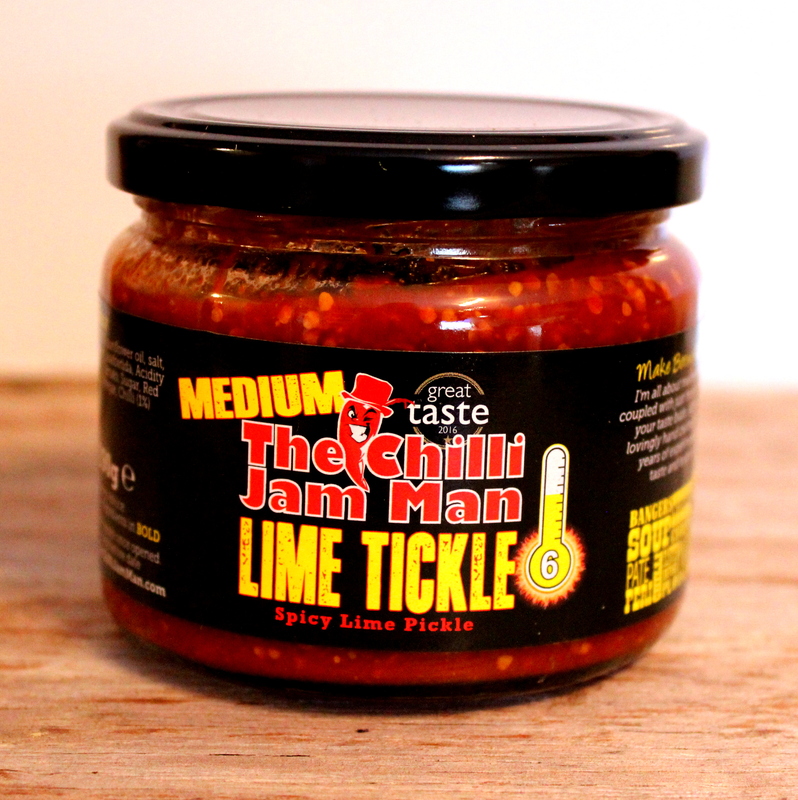 Perhaps the best lime pickle ever? 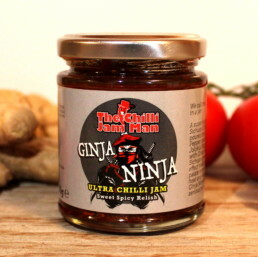 Really nice spicy kick. 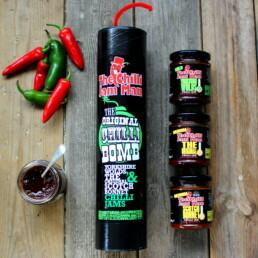 Goes great with a mature cheddar or double gloucester.